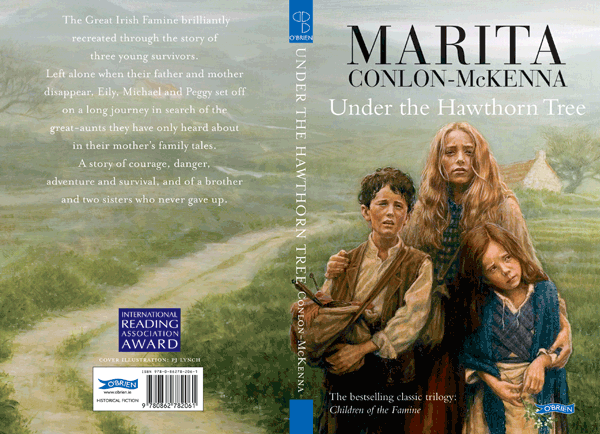 Best-selling children’s author Marita Conlon-McKenna’s most famous books are getting a great makeover. 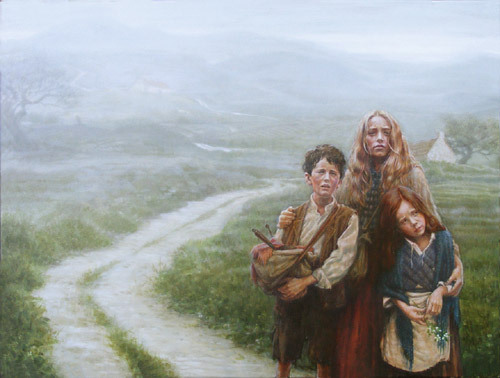 PJ Lynch, Ireland’s most celebrated children’s illustrator, is creating new covers for all three books in the best-selling Children of the Famine trilogy. It’s the first time PJ has worked with us, and it’s really exciting. The first one he’s done is Under The Hawthorn Tree, and we now have the full painting in the office! 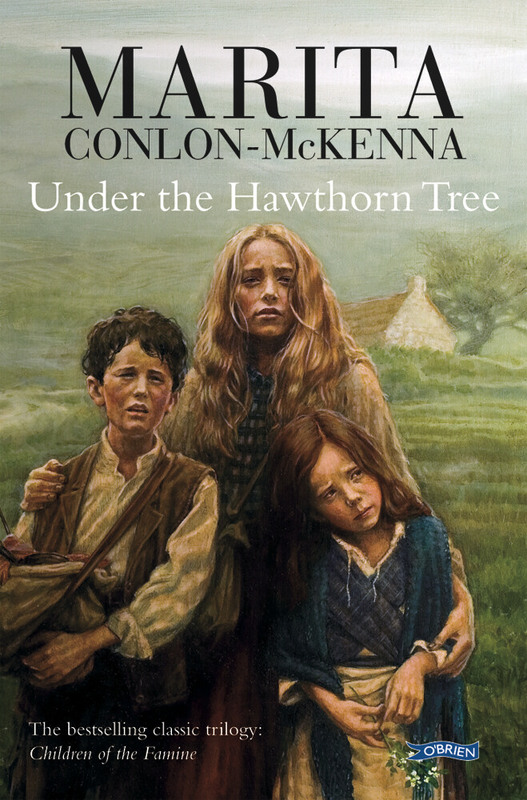 The three new editions will be available from all good bookshops in April 2009. Perfect for PJ Lynch fans.